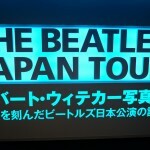 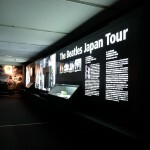 Recently, we had an exhibition in Japan to coincide with the 50th anniversary of the Beatles performance in Japan, 1966. 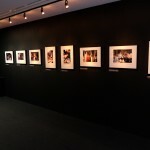 The immensely popular exhibit concluded on the 4th September 2016. 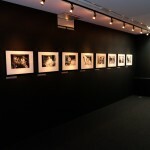 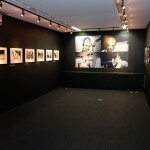 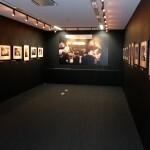 The photo exhibition opened on June 25. 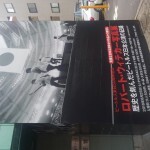 It was held at a five-story building in Nakano, Tokyo. 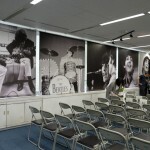 The Sessions Cafe opened in Harajuku, Tokyo (April 27) to commemorate the upcoming 50-year anniversary of the Beatles concerts in Japan. 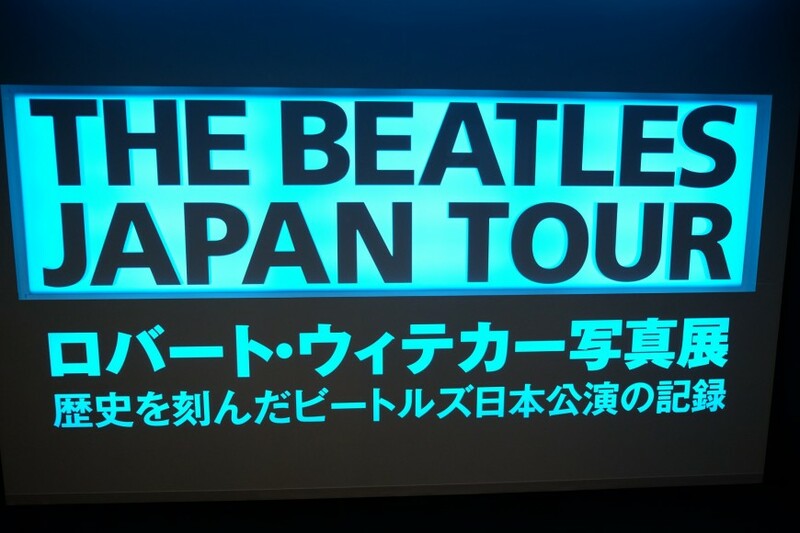 The cafe was only open for a limited time, as a collaboration with “The Sessions,” a Beatles stage show that will be held at the Nippon Budokan on June 30 and July 1. 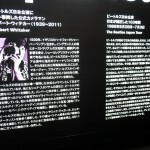 Photographs of the Beatles in Japan, shot by Robert Whitaker, are exhibited at the cafe.